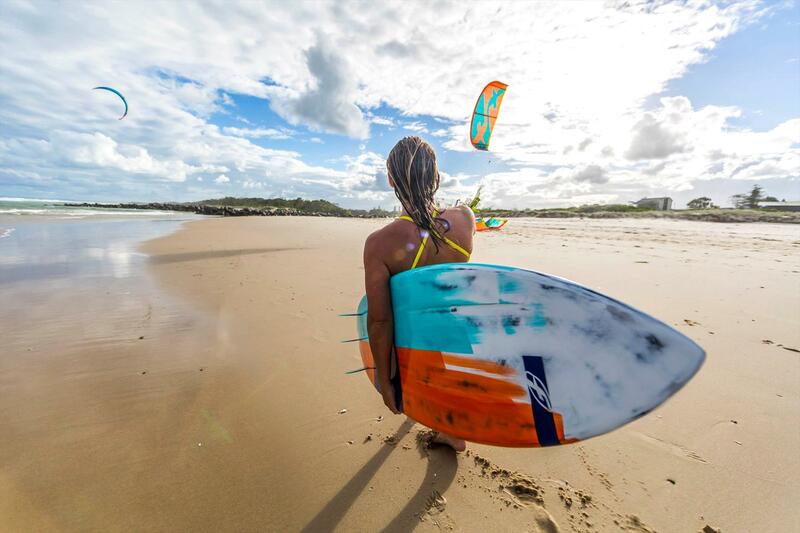 Confidence and clarity in the art of Kiteboarding. 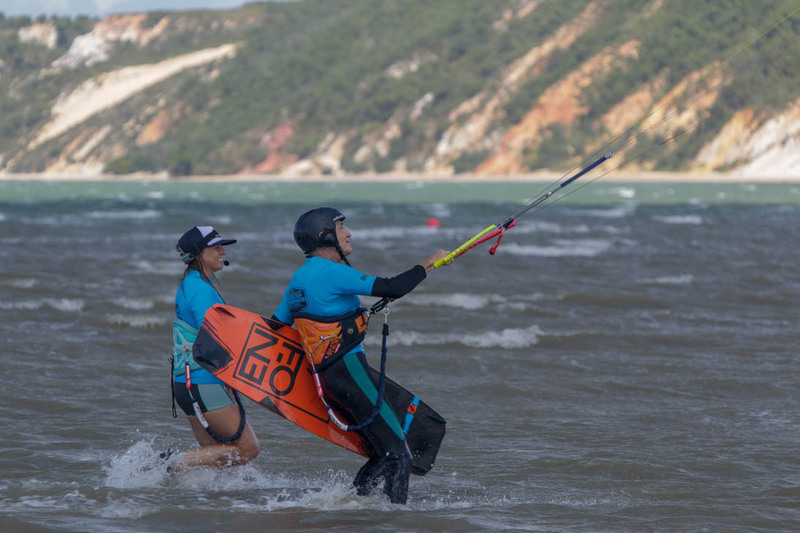 The Schools are focused on safety, learning, fun and introducing students to an ever-growing kiteboarding community. 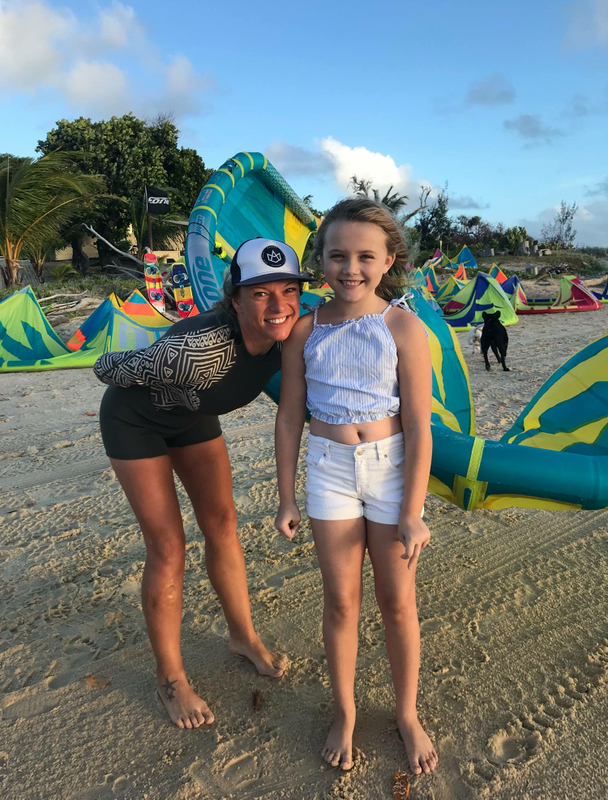 Our professional and personal instructors aim is to ensure each and every student enjoys the experience of achieving their kiteboarding dreams. 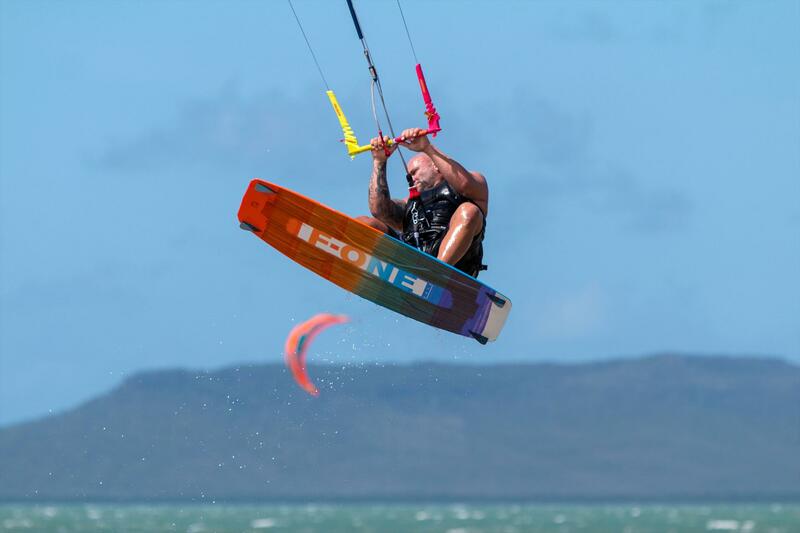 Enjoying kiteboarding to its full potential requires prime teaching, prime equipment and a prime community. 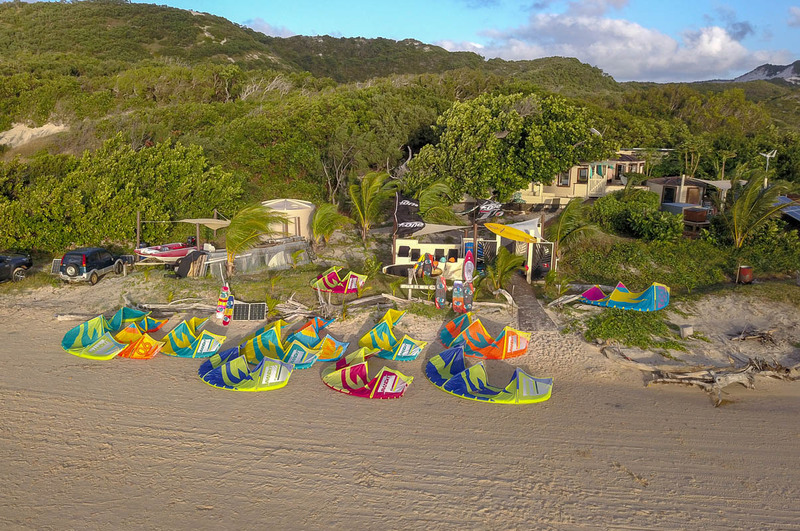 Personalised teaching, using the latest and greatest equipment with state of the art communication helmets to ensure the best result in your kiteboarding experience. STANDARD TERMS AND CONDITIONS FOR SUPPLY OF SERVICES 1. INTERPRETATION In this document the following words shall have the following meanings: 1.1. "Customer" means any person who purchases Services from the Supplier; 1.2. 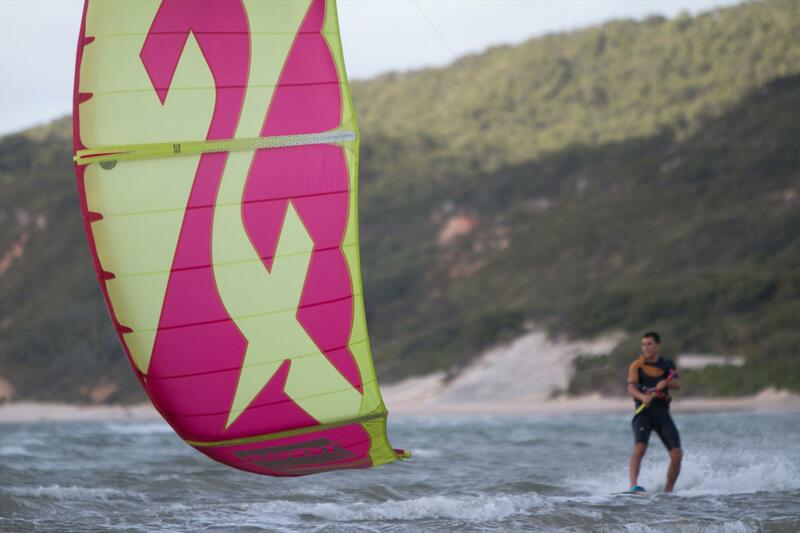 "Supplier" means Ape X Kiteboarding incorporated as Apkel Pty Limited; 1.3. "Terms and Conditions" means the terms and conditions of supply set out in this document and any special terms and conditions agreed in writing by the Supplier. 2. GENERAL 2.1. These Terms and Conditions shall apply to all contracts for the supply of Services by the Supplier to the Customer and shall prevail over any other documentation or communication from the Customer. 2.2. Any variation to these Terms and Conditions shall be inapplicable unless agreed in writing by the Supplier. 3. PAYMENT AND CANCELLATION 3.1. 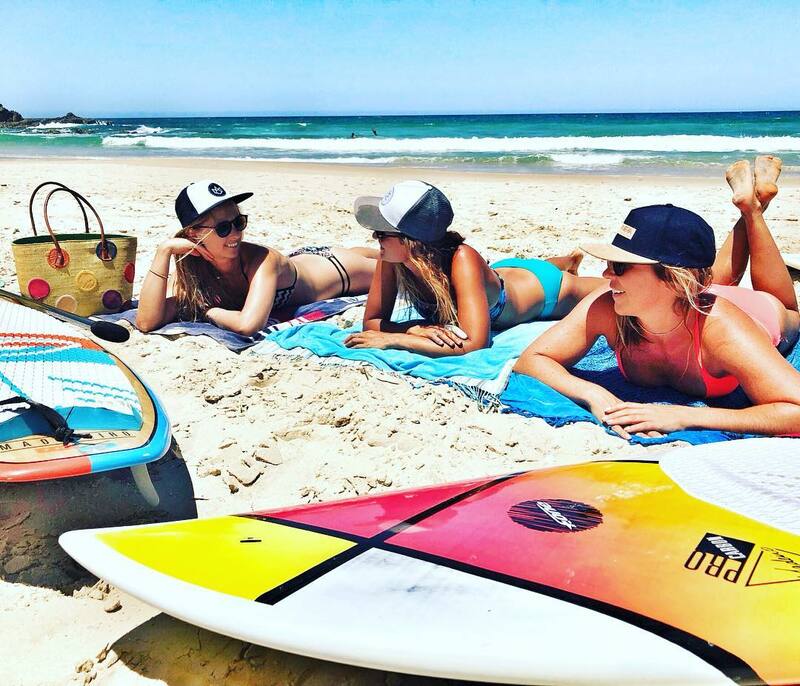 A 10% deposit is payable to secure the booking with the balance due by the start date of the service provided. 3.2. In the event of notification of cancellation the following cancellation fee shall apply on the service booked: 3.2.1. Greater than 24hrs prior to the scheduled service time: 10% cancellation fee (the deposit). Only exclusion is cancelation of arriving to Cocos (Keeling) Islands. 3.2.2. Within 24hrs of the scheduled service time: 50% cancellation fee 3.2.3. After the commencement of the booked service: 100% cancellation fee 3.3. Customers may pay in cash or electronic funds transfer. 3.4. All transfers of funds should be made net of any charges. 4. CUSTOMER'S OBLIGATIONS To enable the Supplier to perform its obligations the Customer shall: 4.1. Co-operate with the Supplier; 4.2. Provide the Supplier with any information reasonably required by the Supplier; 4.3. Keep the supplier notified of their correct name and any phone or e-mail information. 4.4. Comply with such other requirements as agreed between the parties. 4.5. Comply with all other statutory requirements – particularly in regards to medical conditions. 5. SUPPLIER'S OBLIGATIONS 5.1. The Supplier shall perform the Services with reasonable skill and care and to a reasonable standard in accordance with recognised standards and codes of practice. 5.2. The Supplier accepts all responsibility for the condition of tools and equipment used in the performance of the Services and shall ensure that any materials supplied shall be free of defects at the point of commencement of the service. 5.3. Delivery date and time of the service will be with mutual agreement between the parties. 6. LIMITATION OF LIABILITY 6.1. Nothing in these Terms and Conditions shall exclude or limit the liability of the Supplier for death or personal injury. However the Supplier shall not be liable for any direct loss or damage suffered by the Customer howsoever caused as a result of any negligence breach of contract or otherwise in excess of the price of the Services. 6.2. The Supplier shall not be liable under any circumstances to the Customer or any third party for any indirect or consequential loss of profit or other economic loss suffered by the Customer howsoever caused as a result of any negligence breach of contract misrepresentation or otherwise. 7. FORCE MAJEURE Neither party shall be liable for any delay or failure to perform any of its obligations if the delay or failure results from events or circumstances outside its reasonable control including but not limited to acts of God strikes lock outs accidents war fire breakdown of plant or machinery or shortage or unavailability of raw materials from a natural source of supply and the party shall be entitled to a reasonable extension of its obligations. 8. SEVERANCE If any term or provision of these Terms and Conditions is held invalid illegal or unenforceable for any reason by any court of competent jurisdiction such provision shall be severed and the remainder of the provisions hereof shall continue in full force and effect as if these Terms and Conditions had been agreed with the invalid illegal or unenforceable provision eliminated. 9. GOVERNING LAW These Terms and Conditions shall be governed by and construed in accordance with the law of Australia and the parties hereby submit to the exclusive jurisdiction of the Australian courts. Been a while? 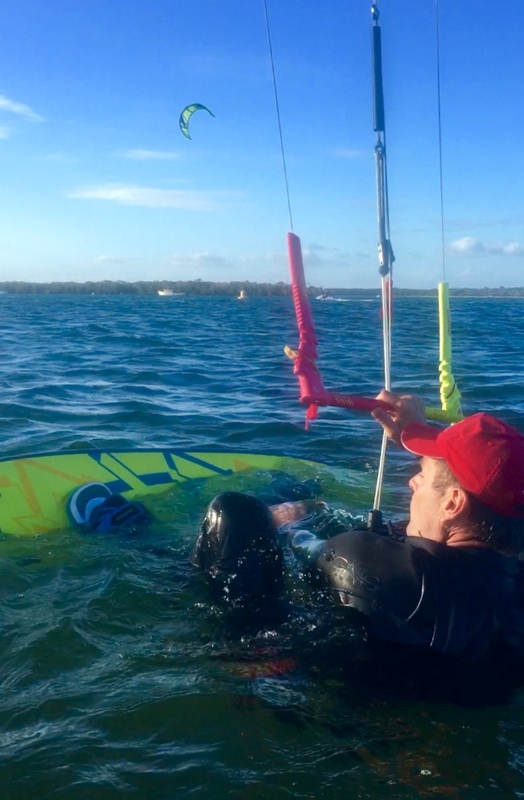 2 x 2 hour sessions will get you back on the water in next to no time! 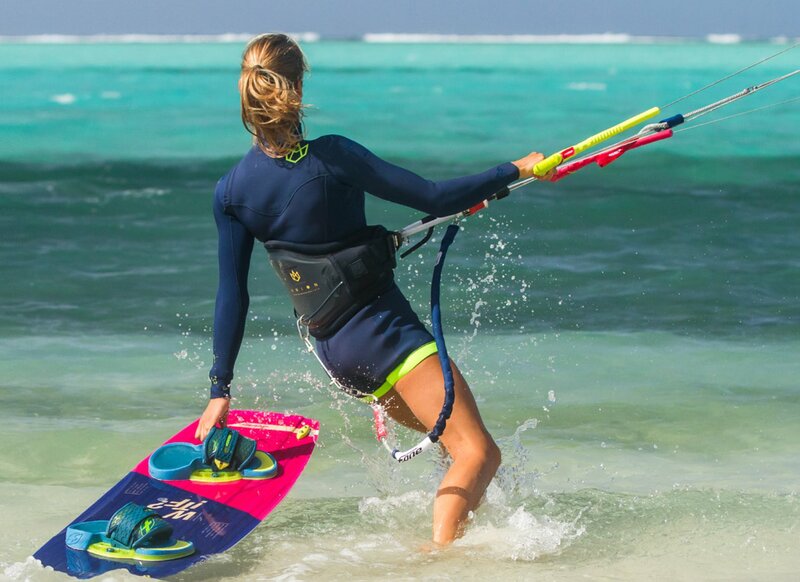 Recaptures all safety aspects, equipment knowledge and kiteboarding techniques. Giving you the opportunity to reboot your confidence and get back into the swing of things. 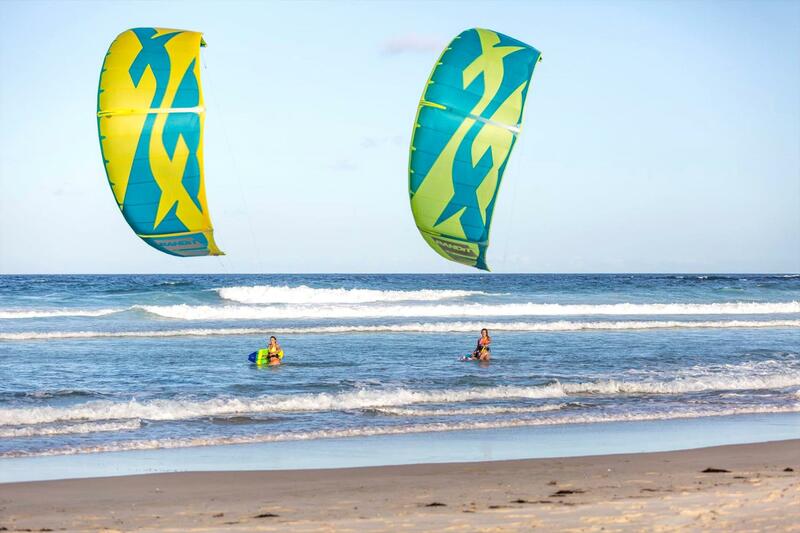 Meeting point is our Watersports Hub, located first driveway before the Cocos Yacht Club. 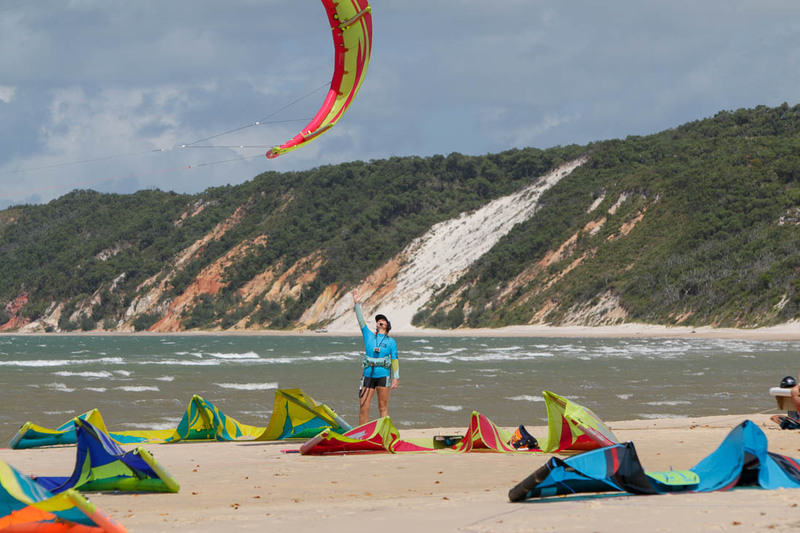 We provide all kite gear and safety equipment ie helmets, booties, rashies and impact vests. 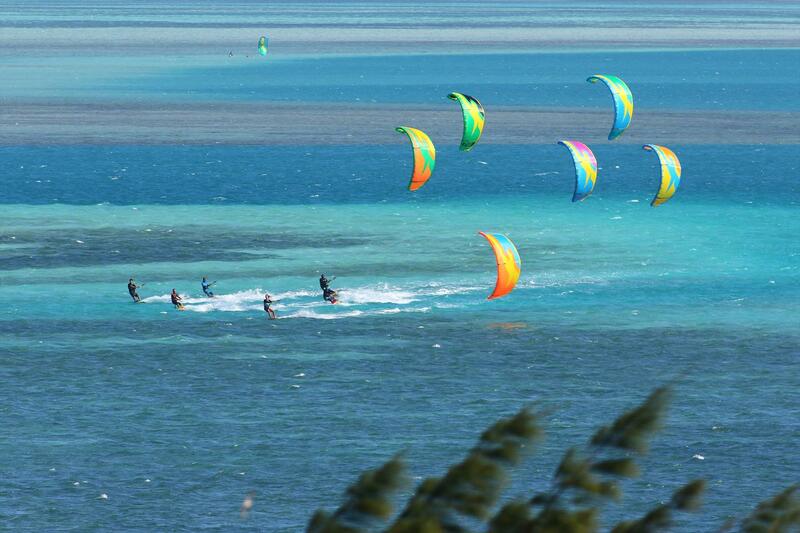 Meeting point is our Watersports Hub, located driveway before the Cocos Yacht Club. 3 session beginners program. Conquer the basics. 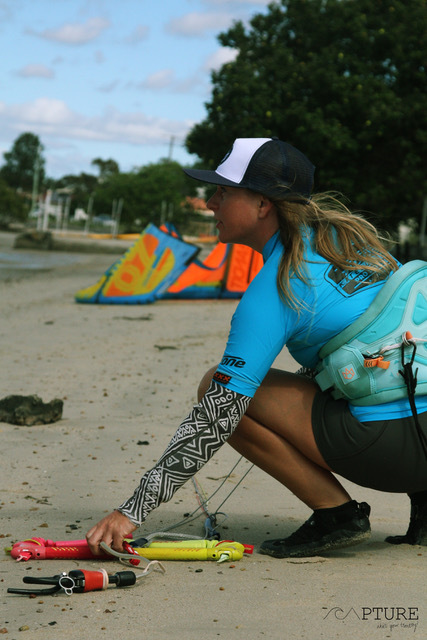 Become a confident, and safe beginner kiteboarder. 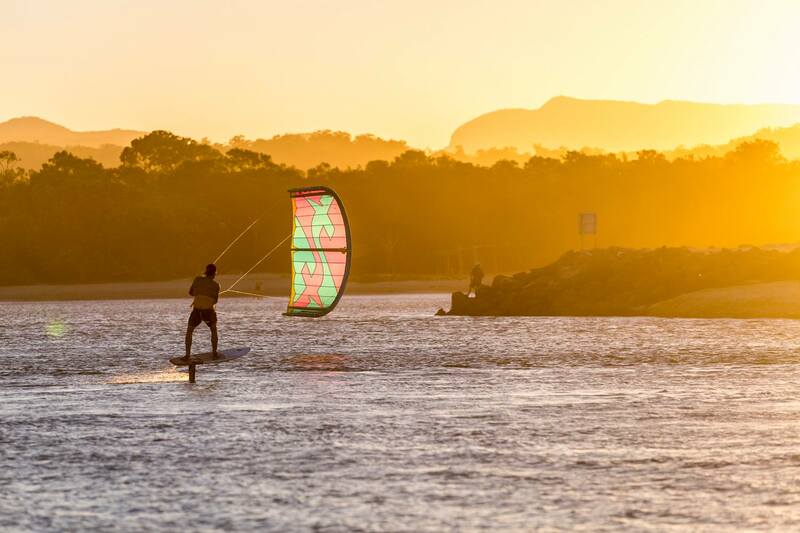 3 x 2 hour sessions is the recommended amount of time on the water to kick start you into the sport of Kiteboarding, providing all the safety aspects and knowledge to be comfortable in your kiteboarding experience. Further training is at your own discretion. Lessons are tide dependant and scheduled according to the lesson plan for each student, therefore times change daily. Please contact Visitor Centre for confirmation of tour times. Or contact April via Facebook Messenger. 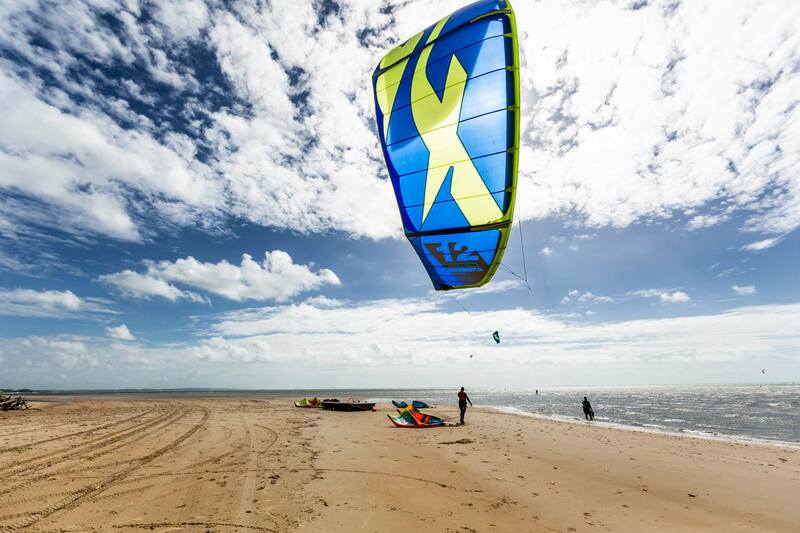 Individual or invite up to 3 mates for 1 session introduction to kiteboarding. 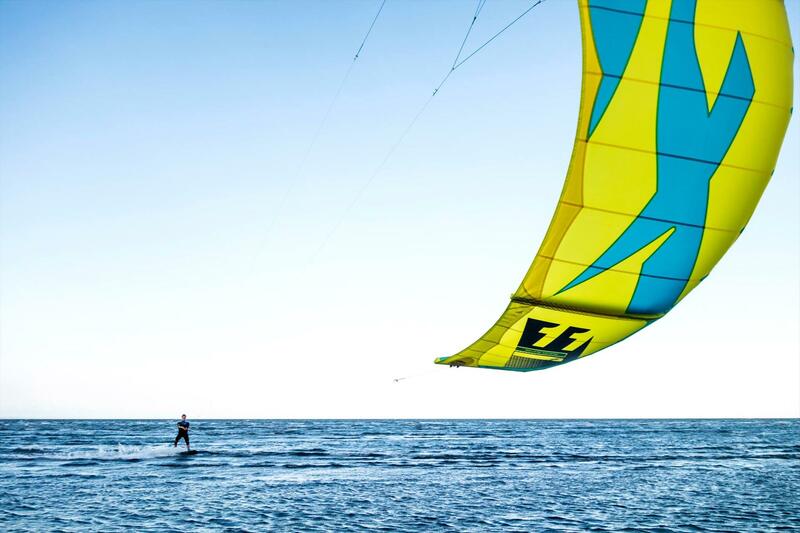 This single session introduction is designed for newbies to have a taste of what kiteboarding is all about. 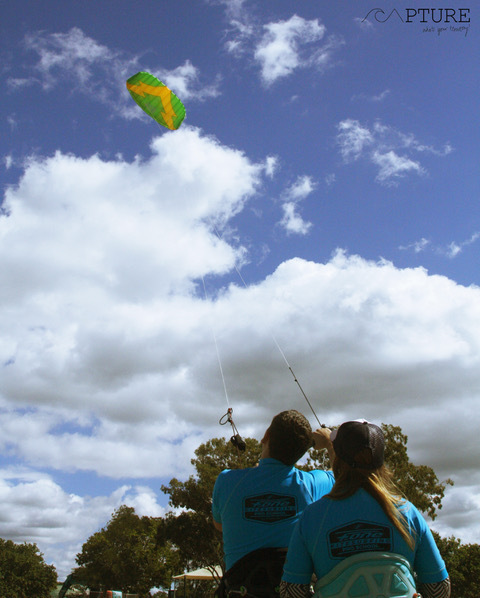 Covering the basic knowledge and safety, with some time in the water flying the kite with your instructor. We provide all gear and information on our services.